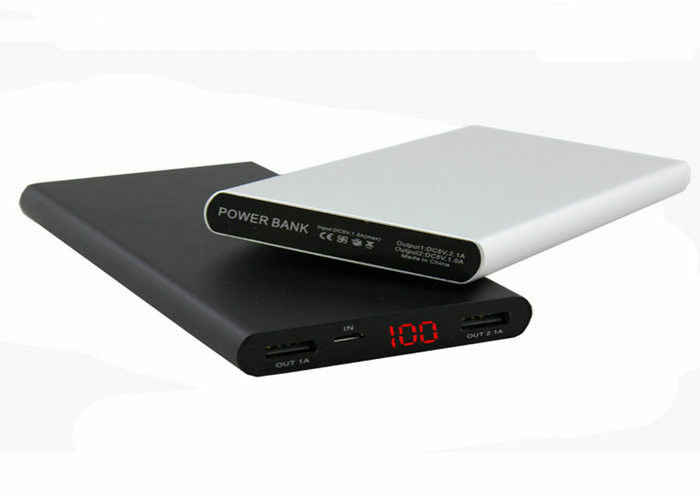 This 10000mah power bank is suitable for mobile phones, iPad, MP3, MP4, PSP and other digital devices! This power bank is so stylish, mini, portable, aluminum case design, flat,and big area to print your logo. By T/T, 30% in advance,70% balance payment before shipment. Sample order can accept Paypal . 1. Goods will be sent within 7 days with the fast ,reasonable and efficient shipping mode such like DHL. EMS.UPS. FEDEX. TNT etc. 2. Please make sure your postal address is correct. Any lost and mistakes because of wrong address are not supplier’s responsibility. 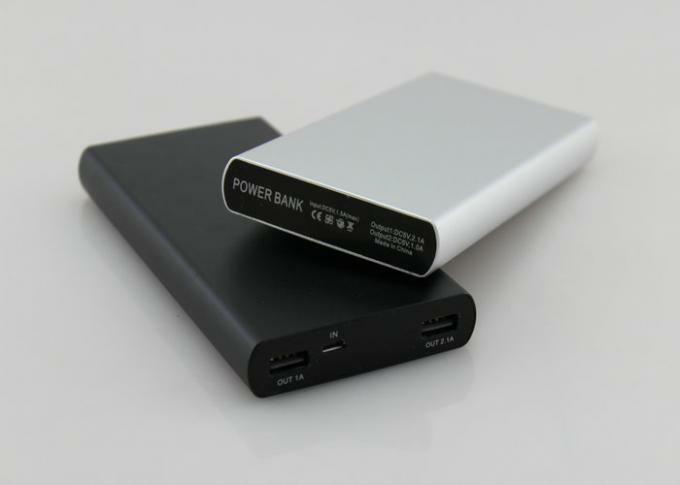 Why does DELONGTOP Brand power bank are reliable? 1) DELONGTOP is A power bank brand in china ,we cherish the brand image more than anything else ,Delong Company will never use any fake information to mislead and attract the client . we protect our brand like protecting our new born baby . 2) Delong company can controlling the quality from the first process ( Cell manufacturing ) to the end process ( Battery pack ),we will discard any defect cell once it has been inspected out to avoid any quality problem risk with our finished product ,we also can trace back by reviewing the production records from the beiginning process to the end process .